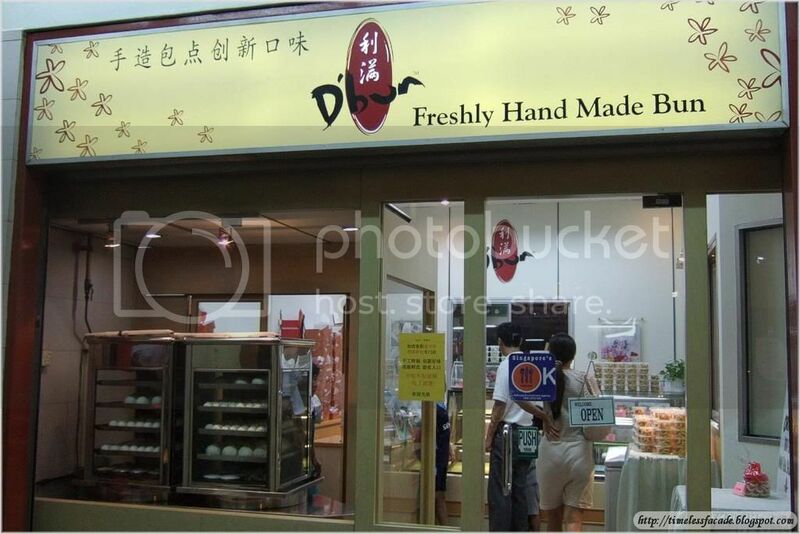 Was walking along Joo Chiat Road when I spotted this brightly lighted shop selling Paos and some other pastries. Saw an award (can't remember from where) for their Char Siew Pao, so thought I would buy a mini Char Siew Pao and Dao Sa Pao to try. The Char Siew Pao's skin was nice and soft with just the right amount of bite. The Char Siew filling was not too sweet, which was a good thing, but I would have preferred less fatty meat in it. It also lacked the slightly roasted taste that good Char Siews should have. 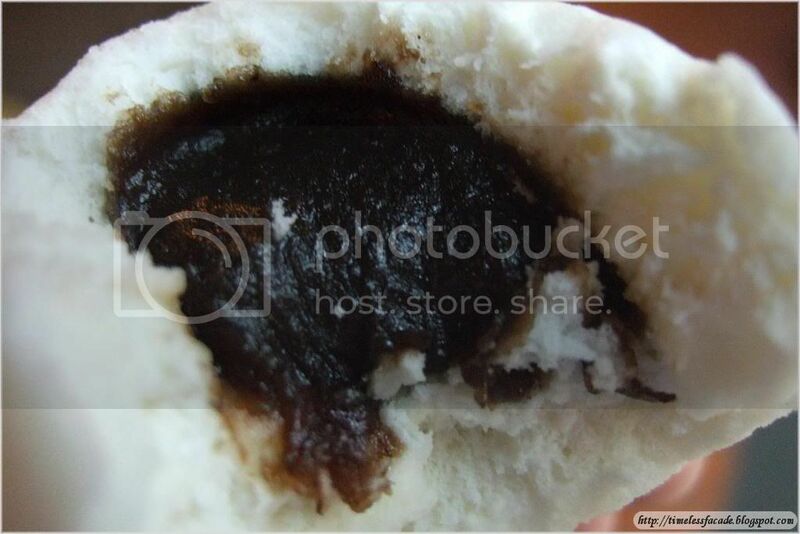 As with the Char Siew Pao, the Dao Sa Pao's skin was nice and soft and the filling was rather smooth and not too sweet as well. 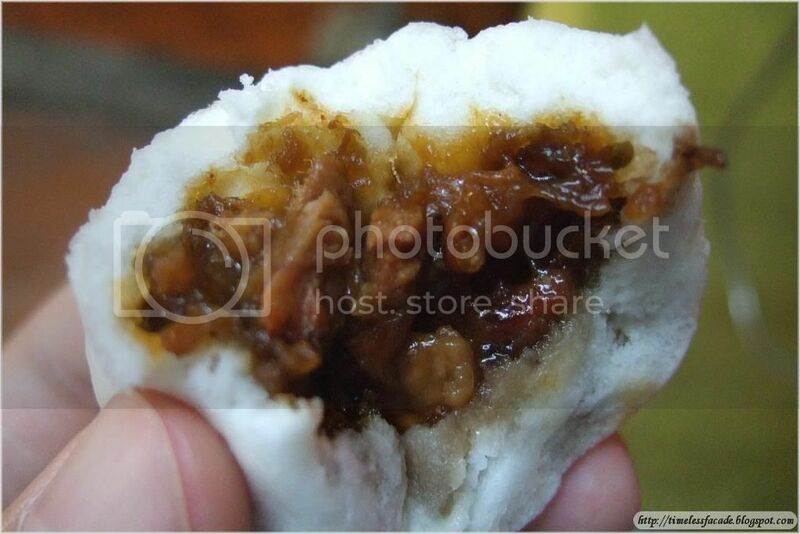 I personally prefer this to the Char Siew Bao. It could do with an increase in size though, because both Paos are really small for the price. Stuffing 2 Paos at one go doesn't seem to be much of a problem.